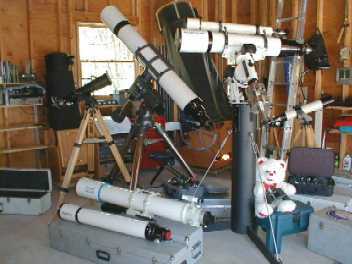 With Christmas comming up, you may have asked santa (or hoped for) a telescope to view the Heavens;- or his reindeer. But what scope would be the right kind? How much should i pay, and where do i buy in confidence.